Alan William Harris is a 2-time Emmy nominated copywriter and director best known for his commercial work at a little mom-and-pop shop called MTV. He attributes much of his success to his improv days where he studied with The Second City and Upright Citizen's Brigade theaters. There, he learned that writing is re-writing, and that truth and heart are where all great comedy begins. Alan enjoys camping, playing the ukulele, and family bike rides on their vintage Schwinn tandem. He also loves making stuff from New Wave music to an iPhone game called Wavelength Party to his first feature film, a coming of age story called LOTUS. Alan resides in Brooklyn, NY with his wife Ryan, daughter Sally (2), and their two cats, Puddles and Mouse. It's no secret that kids don't want to go to bed, which is why this book's hero is about to attempt the impossible -- he's "gonna stay up alllllll night!" There's a new Space Race. From SpaceX planning a mission to Mars to NASA's upcoming missions to the Moon, space travel is once again igniting the imagination! This STEM-inspired science fiction picture book follows a young girl and her family as they explore a time in the not-too-distant future when lunar vacations are a reality. 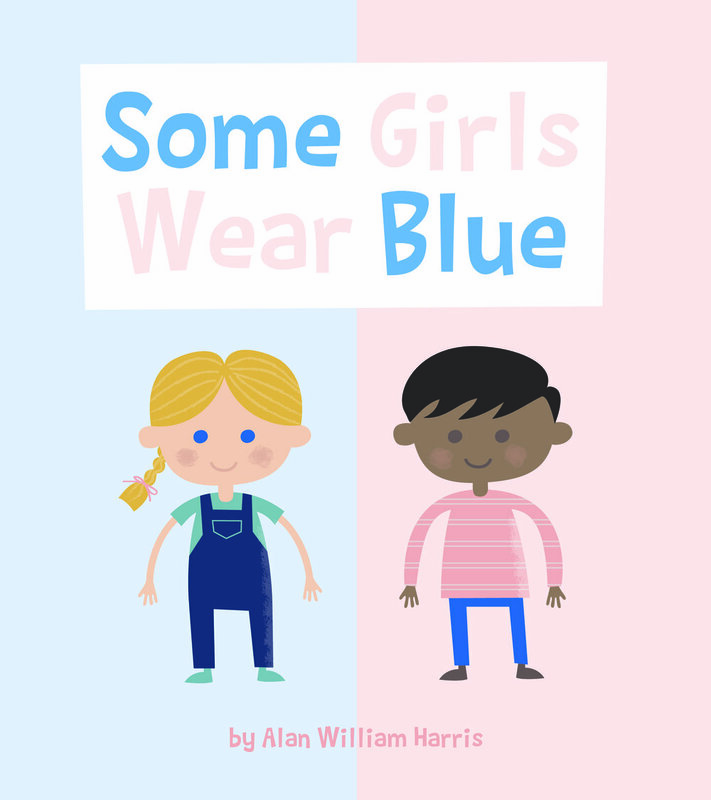 In a world where gender inequality is very much at the forefront of the conversation, this boardbook teaches young children that stereotypical gender roles don't have to define who you are.